We are proud to have contributed on the board of directors, as committee members, mentors and sponsors. 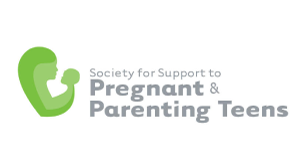 As a nonprofit organization that works with young families under the age of 20, it is the societies dedication to assist pregnant or parenting teens in reaching their personal, educational and developmental goals that they have for themselves and their families. We are proud to have contributed on the board of directors, as committee members and as sponsors. 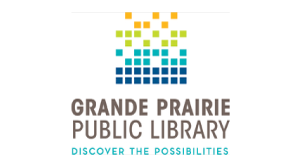 The Grande Prairie Public Library promotes and provides library materials and services that meet the educational, cultural, informational and recreational needs of the people of Grande Prairie. We are proud to have contributed on the board of directors. 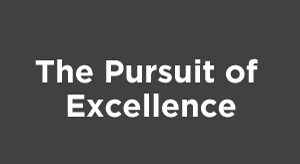 Pursuit of Excellence is athlete development funding, provided to assist in the training and development of individual athletes who are pursuing excellence in their chosen sport. As home builders we believe it is essential that we are involved in the municipal and provincial changes that affect our industry and our Home Owners. 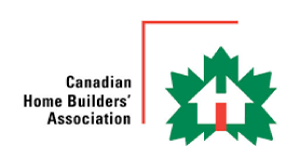 By maintaining a seat on this board and being active on CHBA committees we are able to be a voice for what we believe is right for our industry standards and products that we produce. It is imperative that our Home Owners are purchasing structurally sound homes that properly represent the value of their investment. We are proud to have contributed on the board of directors, as committee members and sponsors. 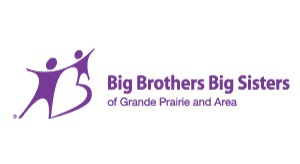 This three-week summer program is designed to increase the literacy skills of children in grade 3 who are not yet reading at grade level and solely relies on community funding. We are proud to have contributed as annual sponsors. 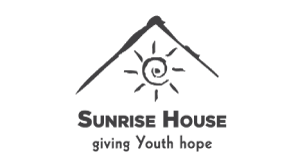 This program provides emergency shelter to youth ages 12-17 who have become or are at risk of becoming homeless due to family violence, addiction, physical, sexual or emotional abuse or family breakdown. 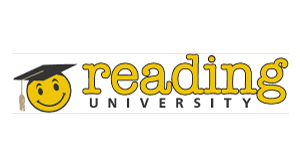 They provide a safe and supportive environment encouraging healthy decision making and to the strengthening of coping skills. We are proud to have contributed as a sponsor.